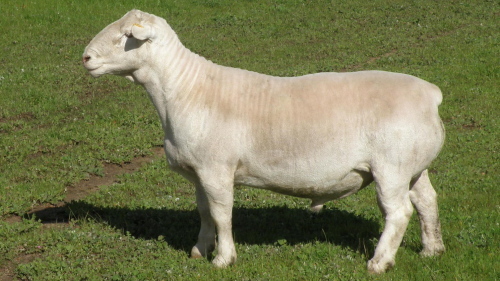 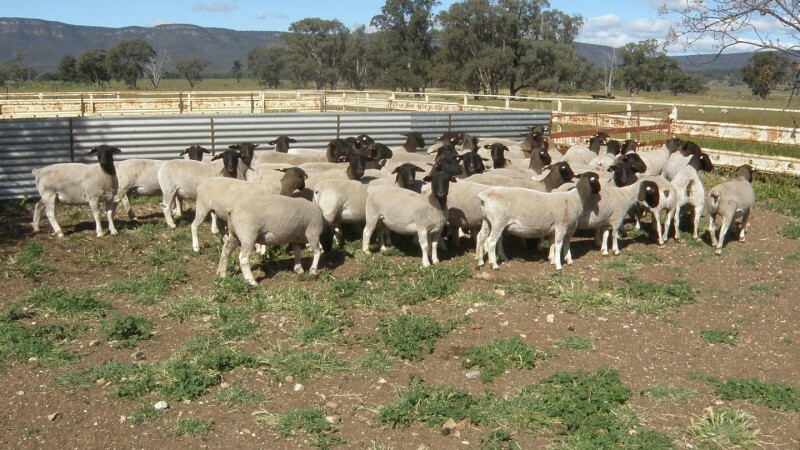 Kaya 130153 – Type 5 ram bred at Kaya from purebred Mickey Phillips bloodlines. 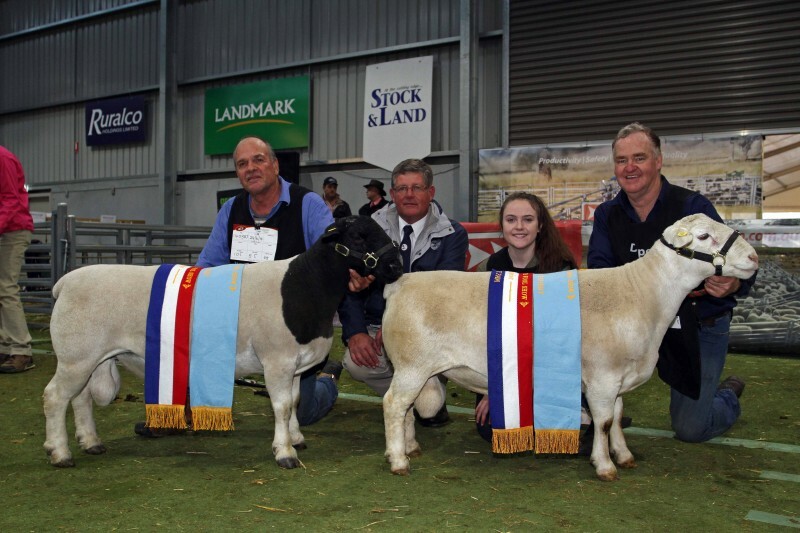 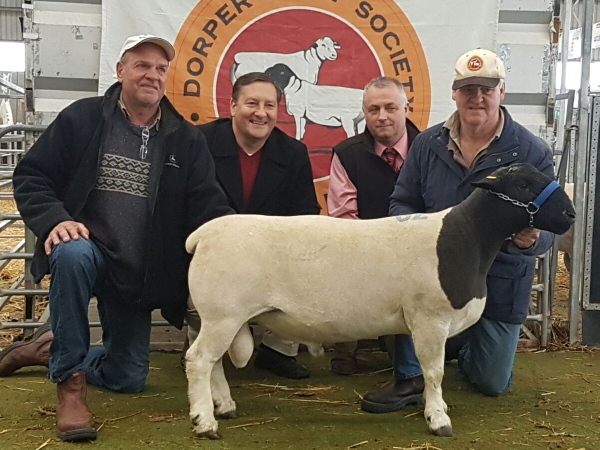 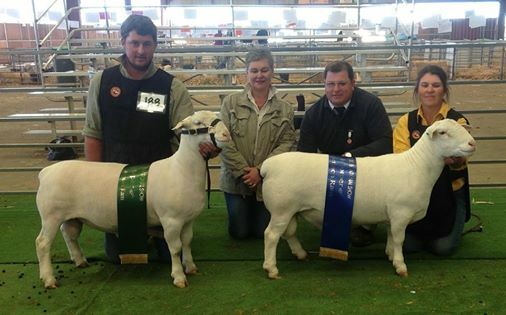 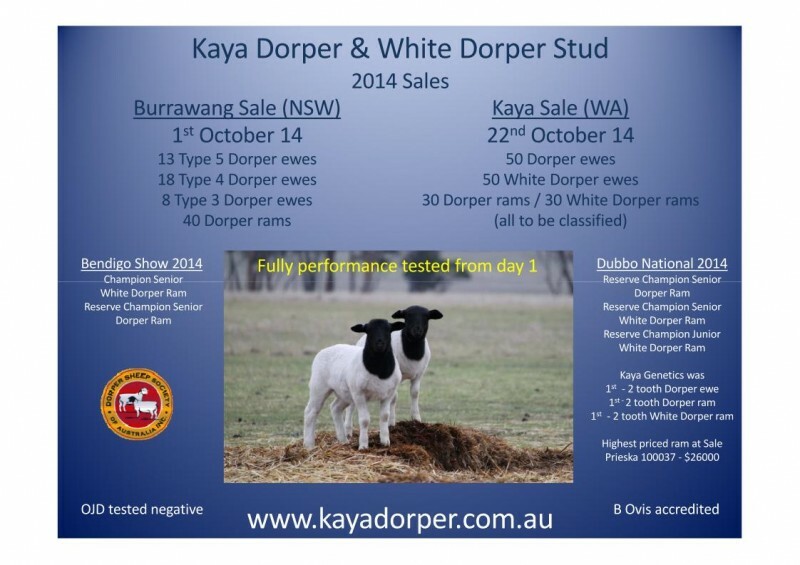 Kaya exhibited 7 rams in 3 classes in the National Dorper Show in Dubbo 2014. 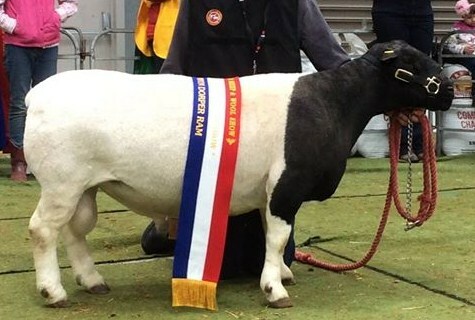 This resulted in Reserve Champions in every class we entered.